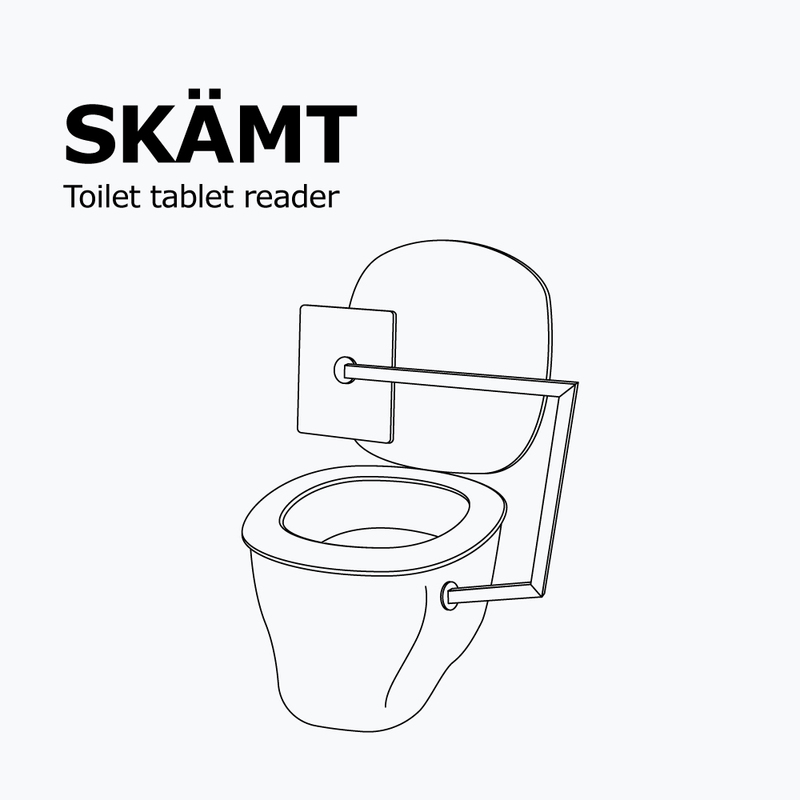 At IKEA, we are experts in improving life at home. And in 2018, we can’t ignore the larger role technology playing in our lives. So, we decided to start a new conversation about technology that no one would expect. 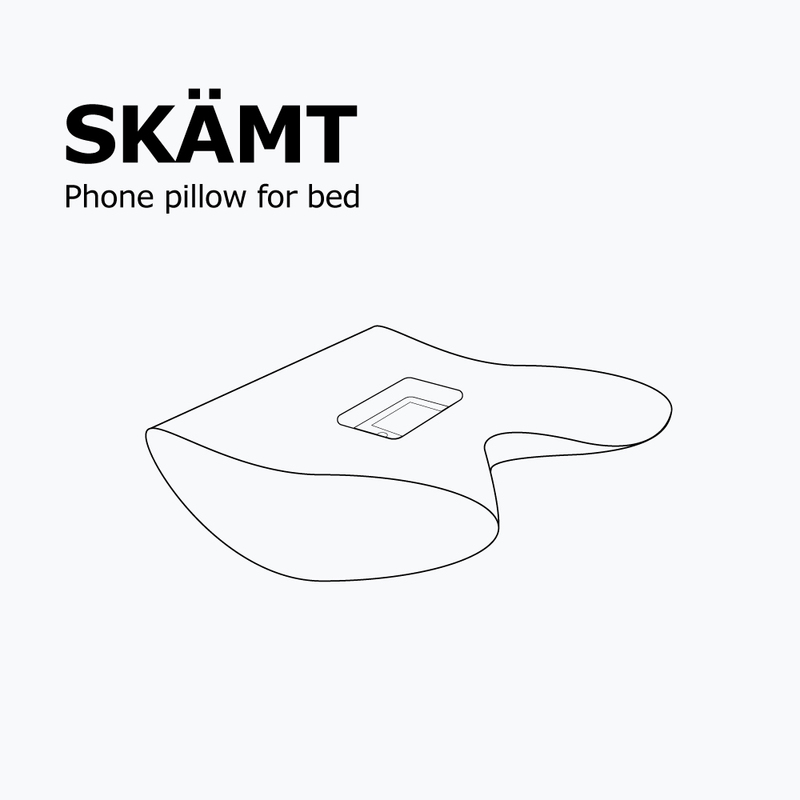 We designed a new collection: SKÄMT, accessories to handle our “passion” for technology. 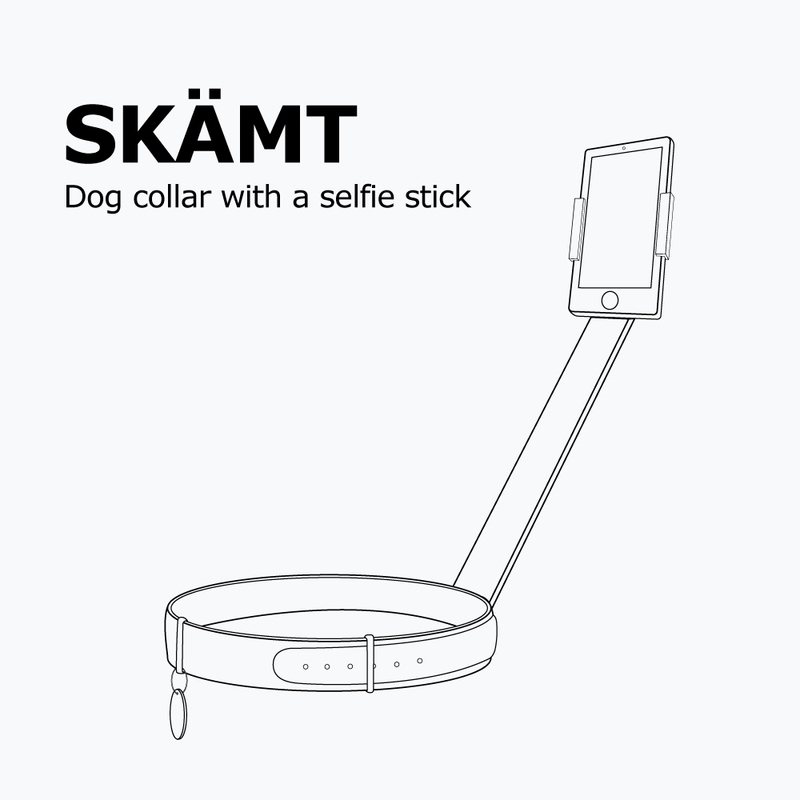 And if you’re not fluent in Swedish, skämt means joke. So we launched it on the funniest day of the year, April Fools’ Day, 2018. We called out our current tech-obsession. And people loved it, even if they hated that they loved it. And that’s how we got the conversation started. Zero budget. One post. 106MM impressions.